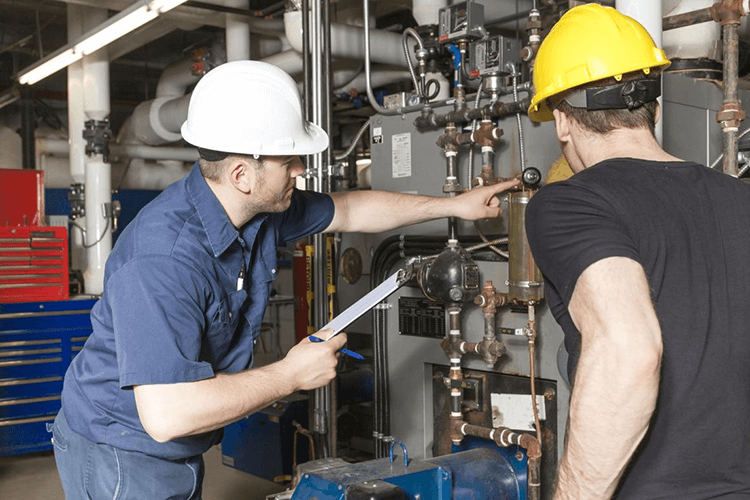 For high school students who want to pursue a vocational trade, an apprenticeship is an excellent way to obtain the training, skills and experience needed to earn licenses and certification for a chosen vocation. According to the US Department of Labor there are more than 2,500 apprenticeship opportunities in Georgia, covering over 80 industries. To search for possible apprenticeship opportunities, visit the US Department of Labor website. HSLDA has additional information on searching for apprenticeships, and how to setup an apprenticeship with a business not already offering a program. To access HSLDA Apprenticeship Information and other HSLDA Vocational Resources, visit the HSLDA website.